Bhubaneswar Development Authority (BDA’s) first ever Acupressure Walkways in the city get encouraging response from morning walkers at Biju Patnaik Park. After setting up open air gyms in 26 parks and skating rinks in two major parks, this is another innovative step taken by the development authority to keep the citizens of the State Capital fit and healthy. 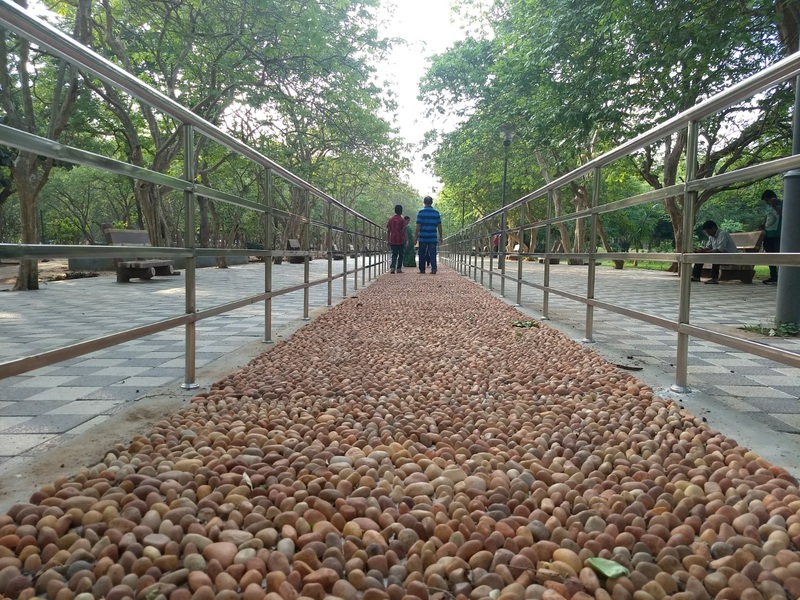 The two walkways, each of around 27meters have been created in the middle of the sitting arena near the Biju Patnaik statue in this park which is also popularly known as Forest Park. BDA sources said work started around November 2017 for the Pilot Acupressure Walkways, which was completed in February this year. While one is of 27 metres in length, the other one is of 27.5 metres. 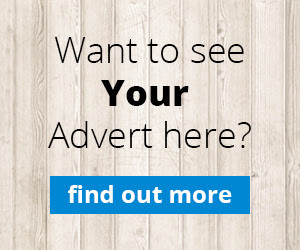 People have started using it from February-end. The total cost of the facility is around Rs 6.7 lakh. As one of the major parks in the city, Biju Patnaik Park with a sprawling 22 acres, now has several innovative facilities including the Acupressure Walkways, Open Air Gym along with separate “morum’’ jogging track and concrete and tiled walk path, among others. The children’s play area in the park also attracts hundreds of kids and their parents, everyday.